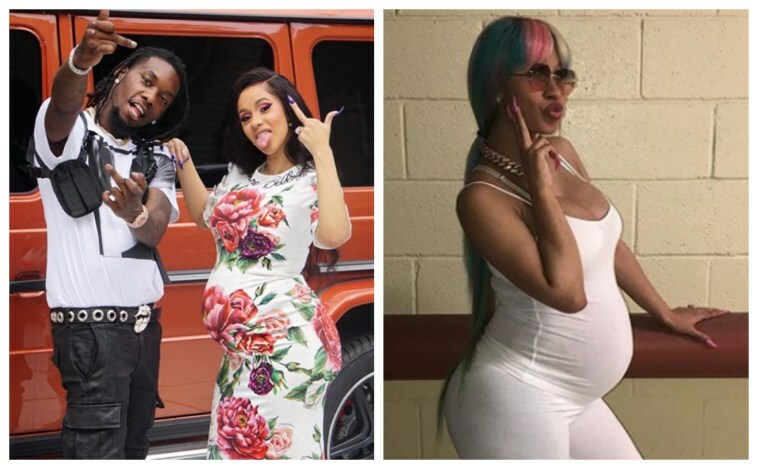 American rapper, Cardi B has taken to Twitter to share her baby shower dilemma. The 25-year-old star, who originally planned to have two baby showers in two different cities, has just been told by her doctor she has stay home in Atlanta. 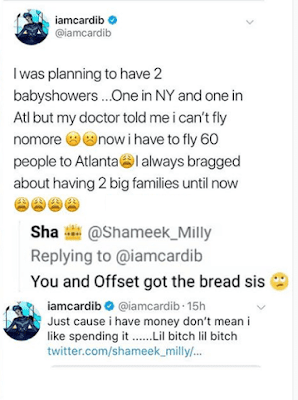 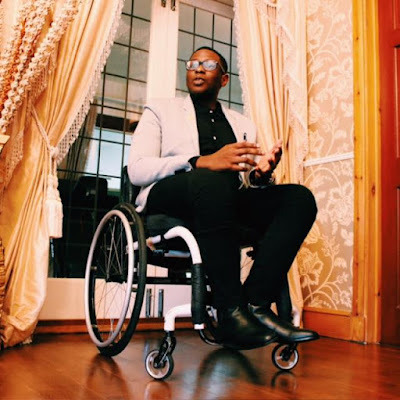 The rapper, who is expecting her first child with fiance Offset has revealed she now has to fly 60 people to the shower.